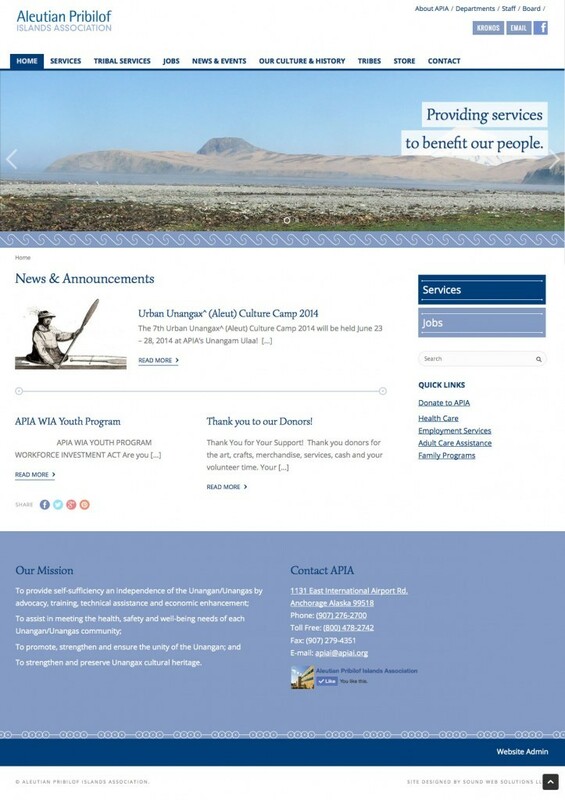 The new APIA website focuses on providing the information most relevant to their customers in a completely redefined user interface, fully optimized for mobile devices and for slow connections. A large website with a great deal of content, a variety of approaches were used to incorporate photo archives, multiple news types and audio language translations, for which special tools were developed. 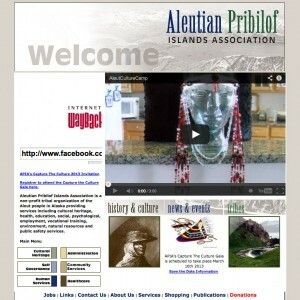 This project resulted in a highly customized WordPress website that allows for basic computer users to edit information, as well as provides more advanced tools for power users and IT management.